Relive a classic moment from Danny Dyer’s Deadliest Men as he gets more than he bargained for in a demonstration of “hardness”. Happy birthday Daniel John Dyer! The actor, presenter and all-round legend is 40 years old on 24 July, so let’s celebrate with one of his classic moments. 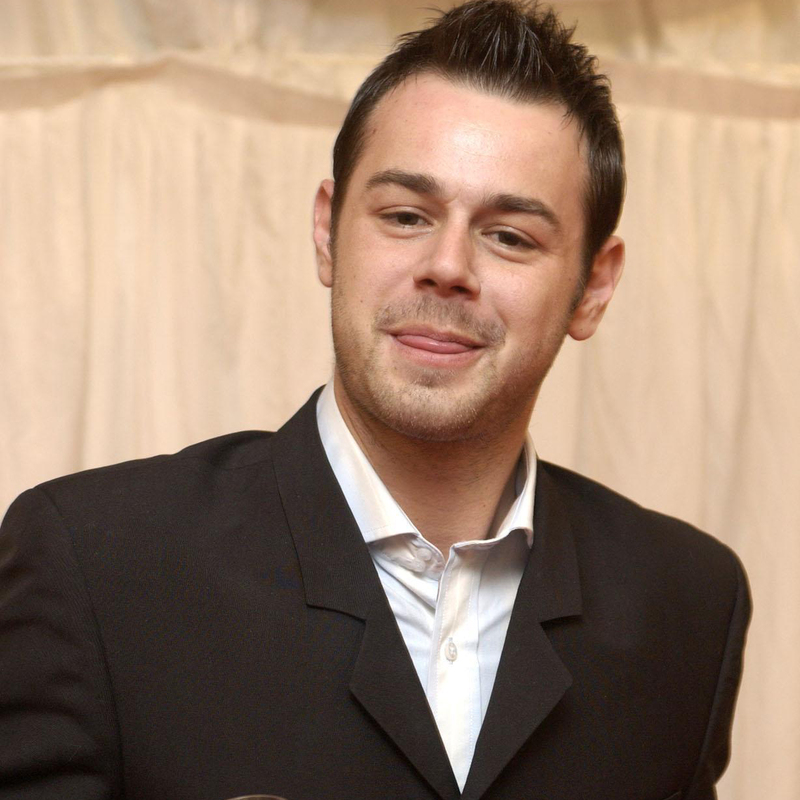 Now best known for playing Mick Carter, the guv’nor of the Queen Vic in EastEnders, Dyer’s TV career kicked off with an appearance in Prime Suspect 2 in 1993, but he made his name with a role in the coming-of-age classic Human Traffic. But do you remember the TV series Danny Dyer’s Deadliest Men? Aired on Bravo between 2008 and 2009, the programme featured Our Hero meeting some of the “most feared men” in the UK. Let’s look back at the moment Danny met Mo Teague, a former military man and self-defence expert, who knew how to handle himself. The pair met in a local hostelry, where Teague offered to show our man some moves design to incapacitate someone who was getting a bit lairy. See how he gets on in the clip. “I’ve got no idea what I’m in for,” says Danny. “All I know so far is that he’s killed people in battle. But that was in a war. This is a bar, which is usually somewhere I feel quite relaxed in. But not today. “Imagine it’s all kicked off, you’re having a go at me,” says Mo, who shows him how an elbow in the chest feels. “That’s a powerful tool, that is,” agrees Danny, as he’s briefly winded. Things get progressively “tastier” as Teague gives Dyer a quick slap to the back of the head.